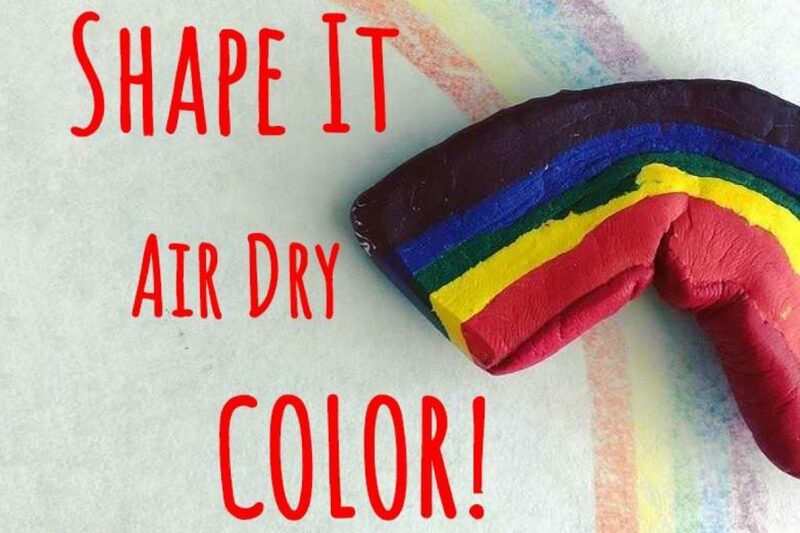 Crayon Clay | Happy Up Inc.
Color with your own creations! Can’t decide if you want to work in 2d or 3d media? Why choose? Crayon Clay is a completely unique art experience! 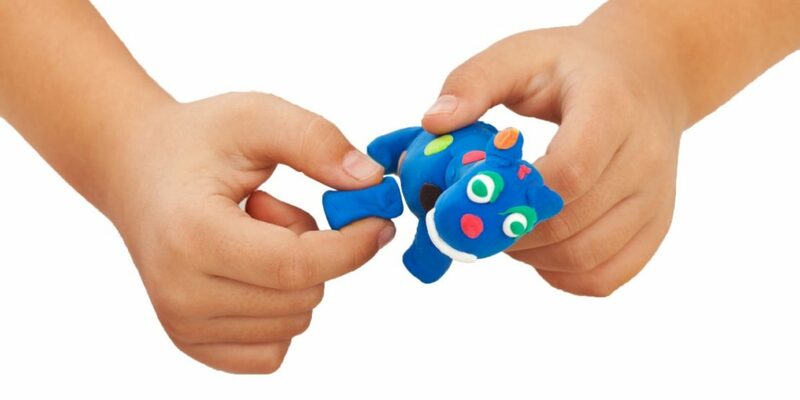 It starts off looking like typical modeling clay… Mold it, roll it, mash it, create little figures and items. But wait! Once the clay hardens (it takes about 24 hrs) it becomes a crayon! This is a unique way for a child to explore color mixing, too. 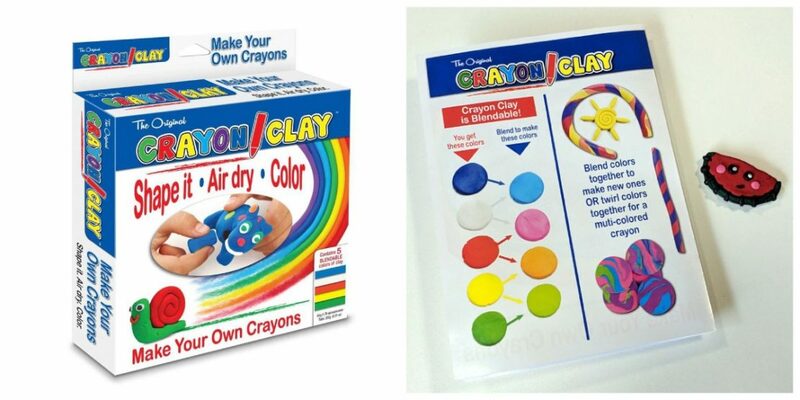 Each box comes with 5 colors of clay: Red, Blue, Yellow, Green, and White. Combine them to create other hues. Sets contain 50g or 25g of each colored clay.